As we know that Samsung is going to launch triple S10 versions with different specs in this year. 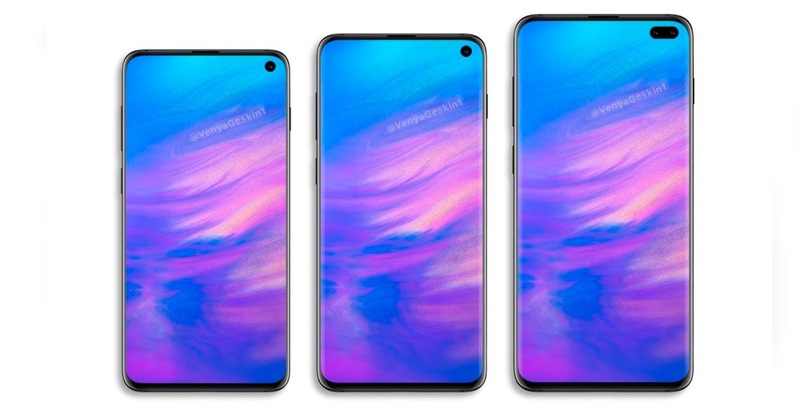 Samsung Galaxy S10E (Lite) will be the cheapest model from the flagship line-up and recent renders now showcase what the final product from Samsung might look like. According to the specifications Samsung’s latest Exynos processor comes with 6GB of RAM and 128GB internal storage. However, the biggest drawback because of the cheaper pricing is that this specific model will not come with an in-display fingerprint sensor. According to the price, the price of this model of S10 is round about $850. 3 color options available for the S10 Lite which are green, white and black. It’s expected that there will be a Canary Yellow and Blue version of this model as well at a later stage.